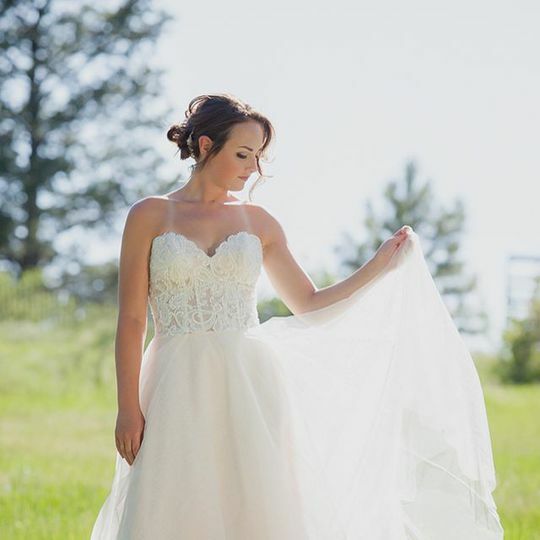 All Things Beauty by Jordan V is a custom wedding hair stylist and makeup artist located in Windsor, Colorado. 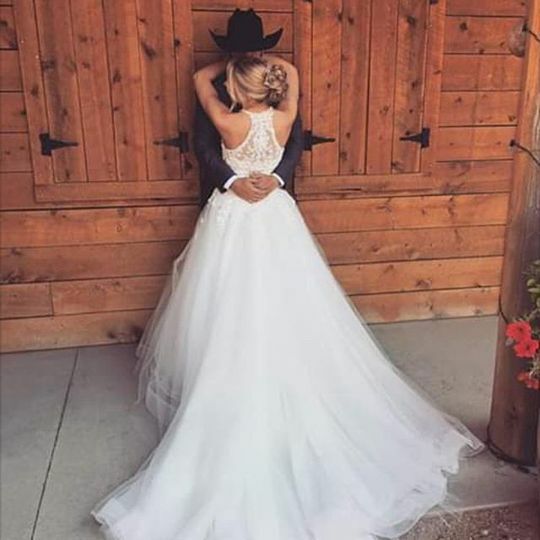 Owner and licensed stylist Jordan offers on-site beauty services for brides and members of the wedding party on the big day. 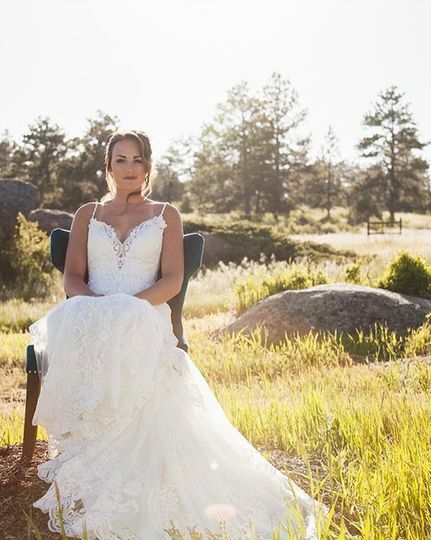 She creates a high-quality experience in the most low-stress way possible so brides can feel relaxed while getting ready. 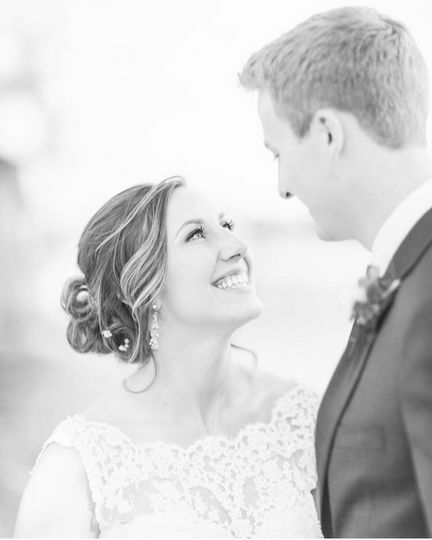 All Things Beauty by Jordan V provides a complimentary consultation to discuss the wedding day look and then schedules a hair and makeup trial ahead of time to ensure you are satisfied. 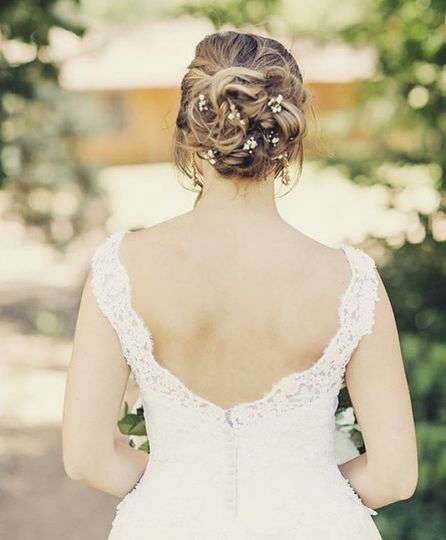 Her custom looks include romantic updos and styling, classic blowouts, and hair extensions for length and body. 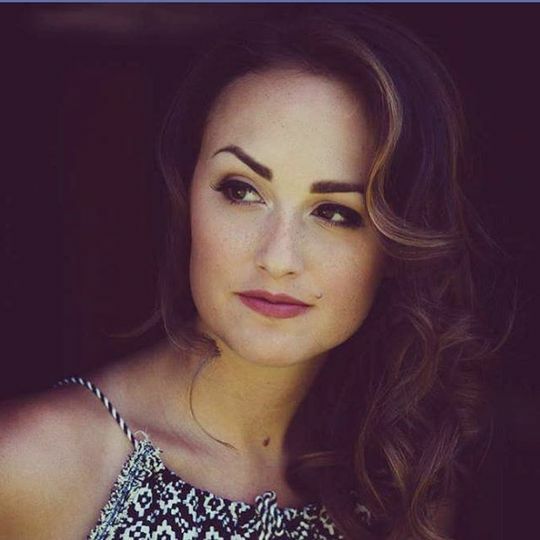 For makeup, she can create flawless looks with contour makeup, eye makeup, natural makeup, and fake eyelashes. I had recently been seeing Jordan for my regular hair appointments and knew right away that she’d be the one to turn my vision into reality for my wedding day! She was very attentive to my needs and ideas and was accepting to set up extra trial runs to make me more comfortable and share any changes I had. 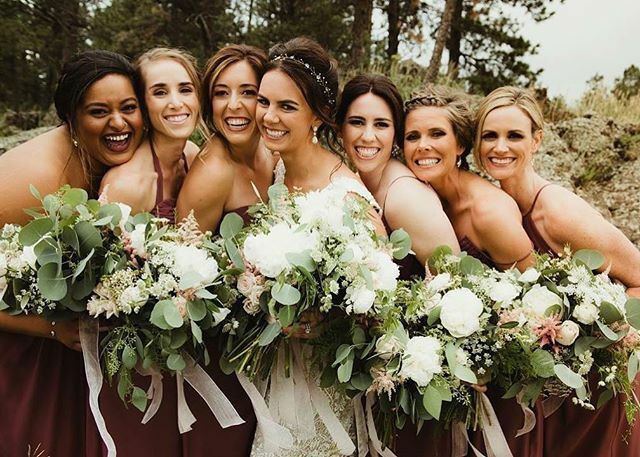 You end up having so many things to keep track of on your wedding day and it was so nice to know that I could count on Jordan to get my hair and my bridesmaids hair perfect for my big day! Jordan did my hair and makeup for a family wedding. She did a fabulous job. She listened to my desires and exceeded every expectation. I received several compliments which I attribute completely to Jordan.